Jeannie’s husband turned to her and said “That is you!” pointing at the main character of the book The Girl with the Dragon Tattoo. That character, Lisbeth, has Asperger’s Syndrome. “I didn’t think he knew what he was talking about at first,” she admits. But once she started to dig a little and go through all the neuropsychological testing, her doctor made the diagnosis. At 38, Jeannie Davide-Rivera found out she had Asperger’s Syndrome. 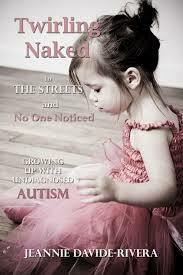 The above quote is from the first page of Twirling Naked in the Streets and No One Noticed, a new book written by Jeannie that chronicles her childhood from the insight of this new diagnosis. Girls, Jeannie believes, are less likely to be diagnosed because “girls tend to ‘blend in’ more than boys do.” If a girl is quiet, she is considered shy. Girls also tend to develop verbally earlier than many boys. 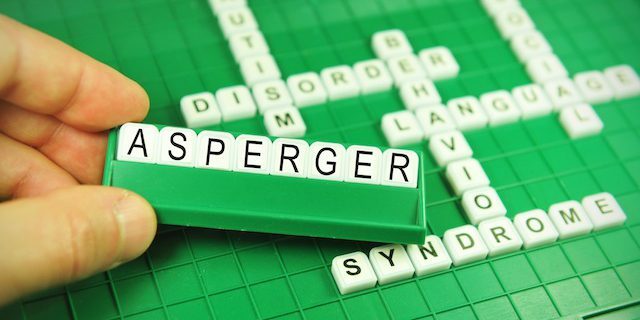 Children with Asperger’s are missed because they may be very intelligent and may be seen as lazy or not applying themselves. Jeannie describes a response which is all too common from public schools that have poor funding (Jeannie lives in a state that is poorly funded). 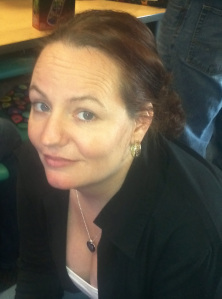 “I had an IEP [Individual Education Plan created for children with special needs] meeting to attend at my son’s school (who is diagnosed with Asperger’s) and was treated very rudely by the principal who simply dismissed my son’s difficulties…she flat out said, that he would never ever be successful if he needs help.” Many parents in the US turn to homeschooling as a way to protect their children. I too was diagnosed late in life with aspergurers syndrome. Growing up I isolated myself because I lacked those skills on how to interact with my peers. When I sat down for a meal my food groups could not touch, or I would not eat. I had a strange habit of eati g one food group at a time. When my brothers friends would come over they would just treat me different because very thing I did had to be done just so and it would take some extra time and they just called me weird. I am just starting to learn that in 1980 when I was diagnosed with all of these learning disibilities and just being slow. When I found of my true difficulty I did allot of research and did you know that the diagnosis of aspurgers syndrome was only just heard of and named after the last name of the man who came up with this diagnosis in 1980. It did not go into the DMR until 1993 and did not become an insurability diagnosis until 1997. Amy, thank you for sharing your experience as someone with Aspergers who was diagnosed later in life. Thank you so much Kathleen for sharing my story!